This week at E3, the trailer for the much-anticipated Dead Island 2 was unleashed. It's still plenty gory, though less haunting and more goofy-scary. 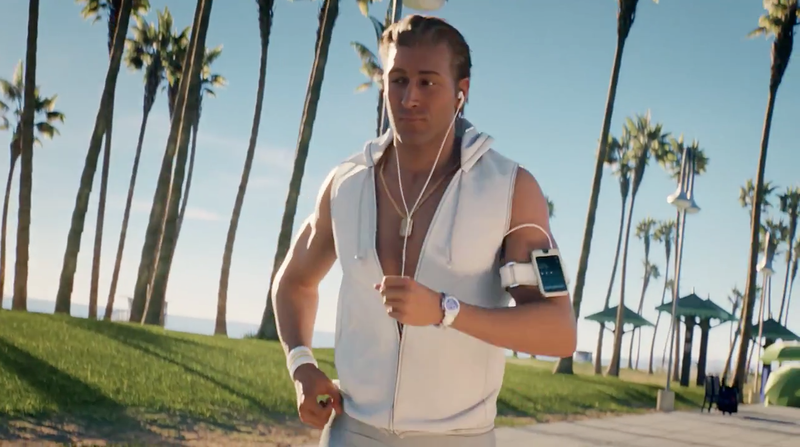 The game's setting is actually no longer an island but all of California, and the trailer takes place on a sunny boardwalk by the Pacific Ocean, as a jogger heads out for a run that quickly becomes infested with zombies. This one won't win any awards, but it's a more than adequate reintroduction to the franchise. Now you just have to wait until 2015 for the actual game to come out. Warning: Spot is graphic and may be disturbing to some viewers.